The purpose of this study was to examine effects of 4-day FIR heat on selected physiological variables such as serum concentration of testosterone, cortisol and hormone binding globulin, creatinekinase and high-sensitivity C-reactive protein, as well as physical performance of power athletes during a 5 -day training period. 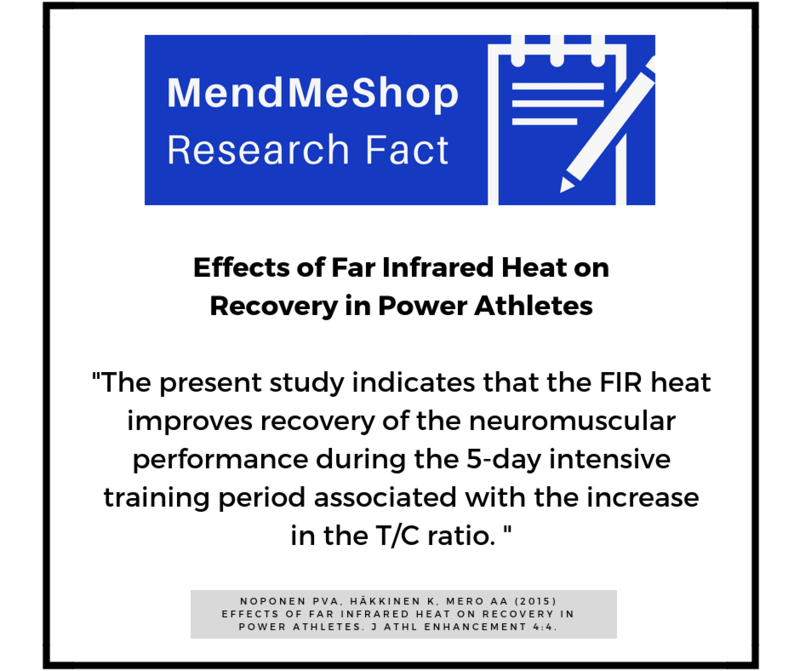 This design aimed to define the effects of FIR heat on recovery of power athletes from intensive training. We hypothesize that there will be positive effects on physical performance and consequently the FIR heat will be useful in sport.